Our meeting venue has changed! We are now meeting at Bebo & Kathy's Meeting Room located at 8470 Hwy 377, Pilot Point, TX. This location is between Pilot Point and Aubrey along Hwy 377. We meet every Tuesday at noon. 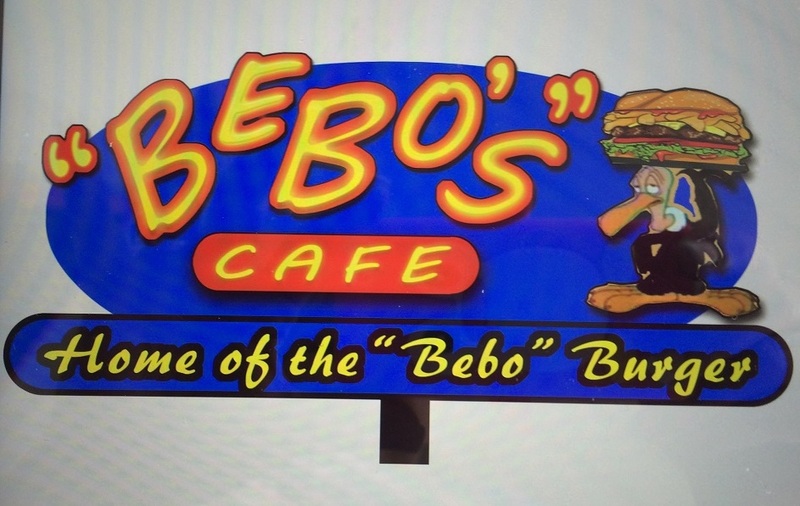 Our meal is provided by Bebo & Kathy's Restaurant. Come join us for lunch and see what we are all about.